The Video Capture System (VCS) is a computer network product used for surveillance. 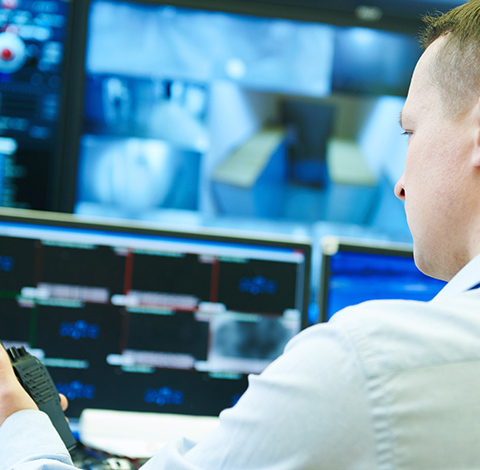 Our surveillance and object protection software runs on any industry standard server and stores video from cameras. The video travels over standard computer networks, and is compatible with all cameras and networking equipment. Our system is a non-proprietary platform making it easy to integrate and maintain. – VCS runs on a standard server with no proprietary hardware. The system supports both analog and digital cameras, and is compatible with virtually any brand surveillance camera. With no limitations regarding camera model or manufacturer, you have the flexibly to use existing cameras, or integrate new cameras seamlessly into one video network. The VCS allows for unique camera settings such as Image Capture Rates, Resolution Settings and compression settings for each camera installed. 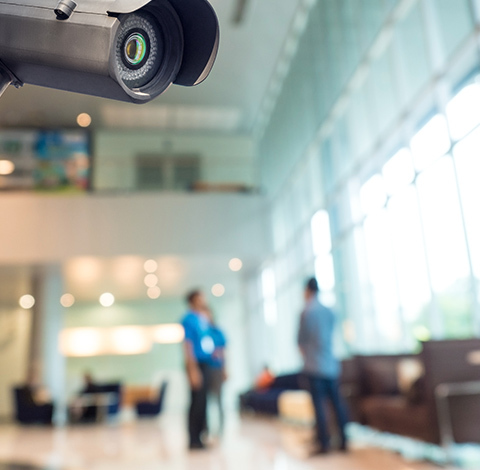 Implement VCS to work with your surveillance needs without camera limitations. The system supports most wired network architecture including fiber optic and category 5 Ethernet. 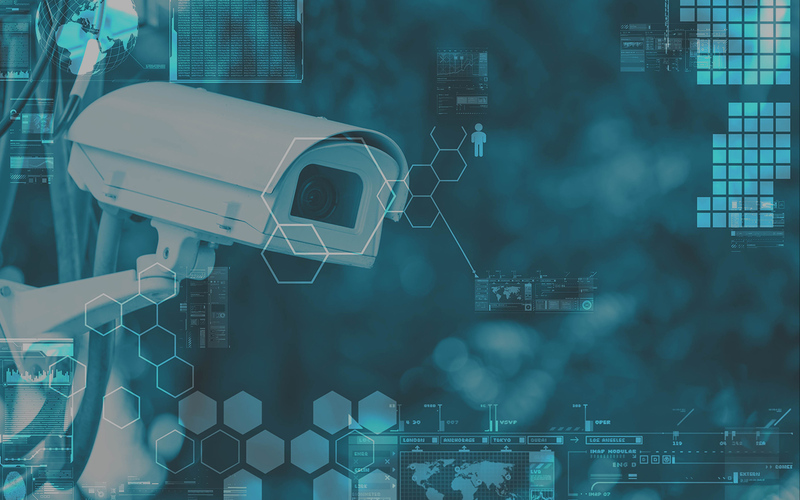 Existing CCTV systems can continue to use existing wiring, including coaxial cables, as well as digital computer network cables for advanced flexibility. This allows clients to use what they have already installed, while expanding their surveillance system with new digital cameras using the more accepted computer network cables. 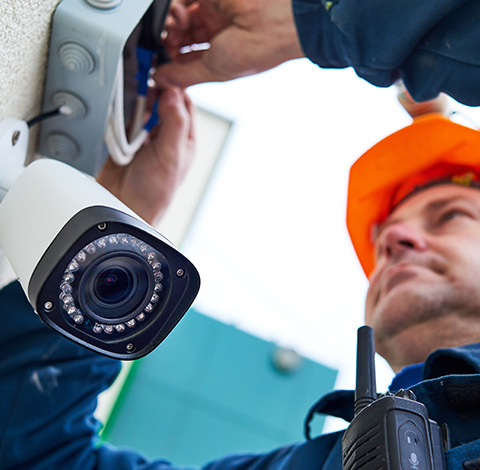 Additionally, wireless architecture allows for remote installing of cameras without the high cost of cable installation. The VCS runs on a fast, tested and dependable Linux or Windows operating system on a standard sever with no proprietary hardware. As images are captured, they’re transmitted over the video network and stored by the VCS server. This allows direct access to archived images and live viewing. Like all modern CCTV systems, images coming into the VCS server are recorded on computer hard drives. An array of drives is used and can be scaled to your specific needs. Video and images in the system are stored for a user defined number of days, and can be manually adjusted for user preference. A VCS server is integrated into any network that supports the TCP/IP protocol. A 100MB network provides optimum performance, but VCS can operate on slower networks as well. The speed of the client network has no effect on the capture rate or storage speed from the VCS video network. VCS client performance will depend on the speed of the client network. VCS gives you the flexibility to work with Windows or Linux operating systems. This means it’s Mac friendly! VCS can be accessed via a local network or the INternet by remote client without proprietary software. The client software can be installed on as many PCs as desired without additional costs. VCS allows each user to customize their viewing options and there is no limit to the number of cameras that can be simultaneously viewed. Each unique viewing scheme can be formatted with other configured users. Flexible displays allow limitless viewing possibilities including rotating schemes, picture-in-picture and flexible sizing. See all of your cameras at once! The greatest advantage of the VCS is its comparative cost. Most surveillance systems are proprietary to one vendor, locking you in forever. Often times costly licensing fees accompany comparative systems, which require annual payments. With the VCS you pay for the product and installation, and never pay for software or hardware licensing again.